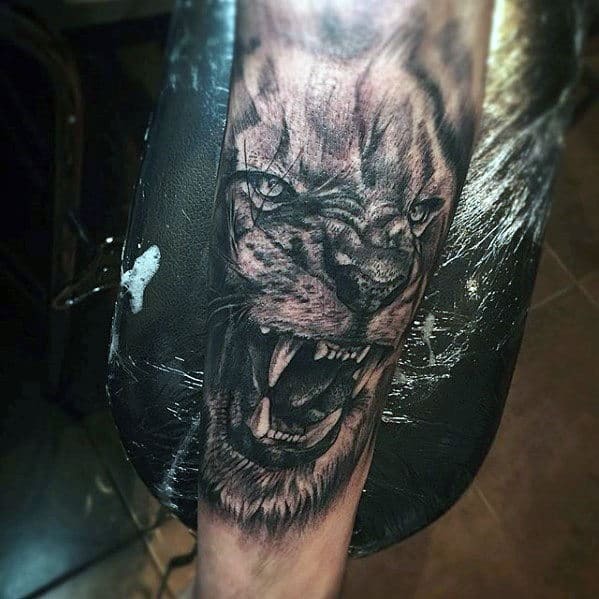 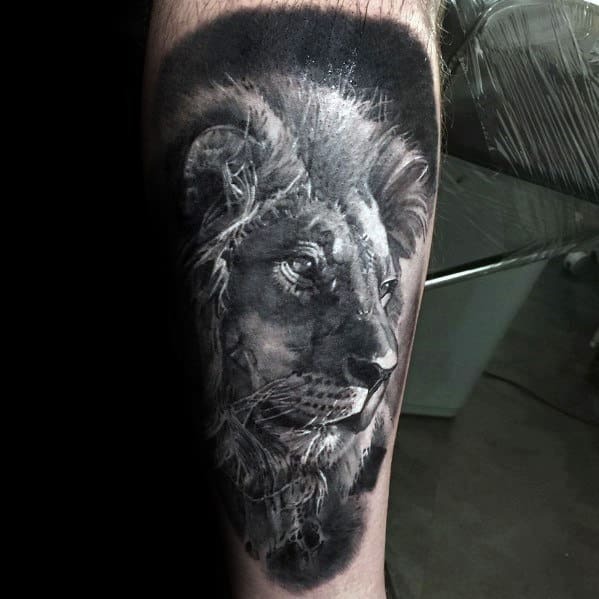 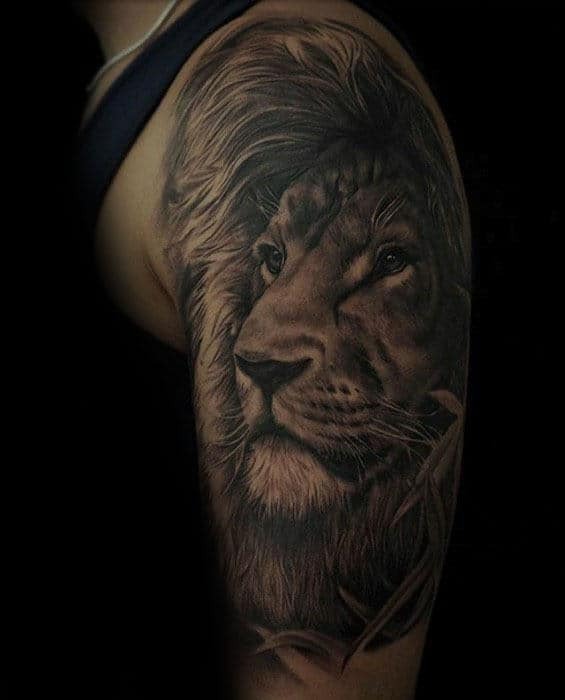 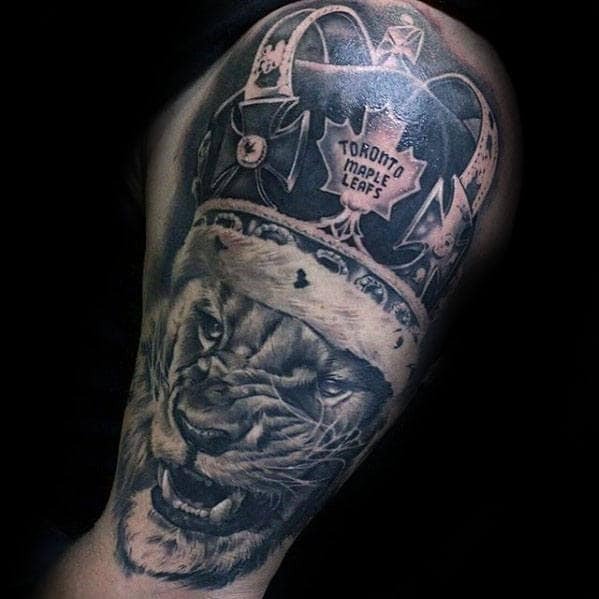 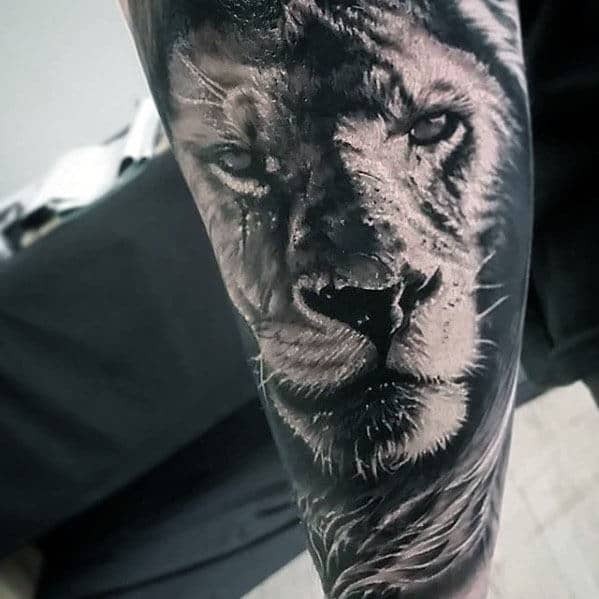 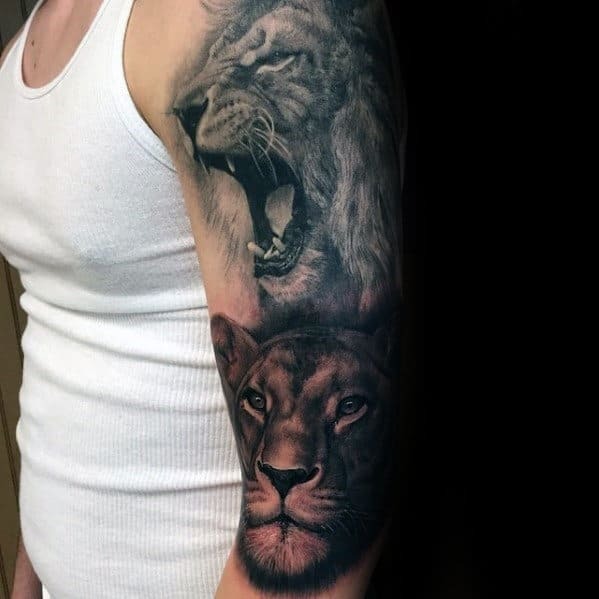 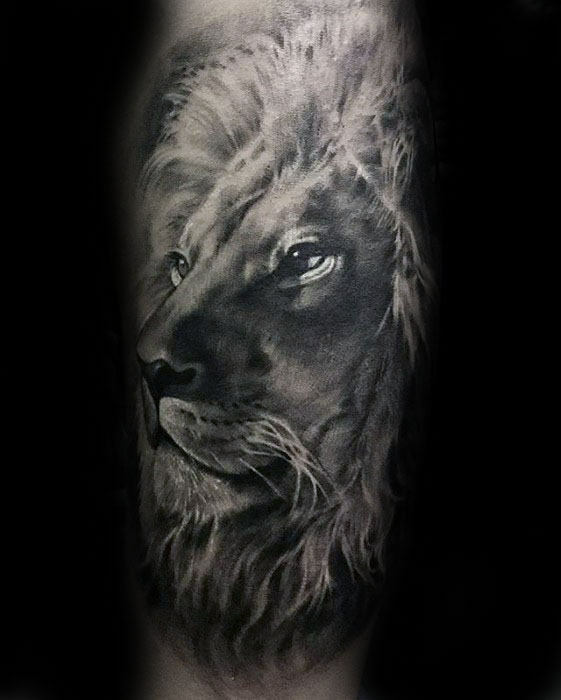 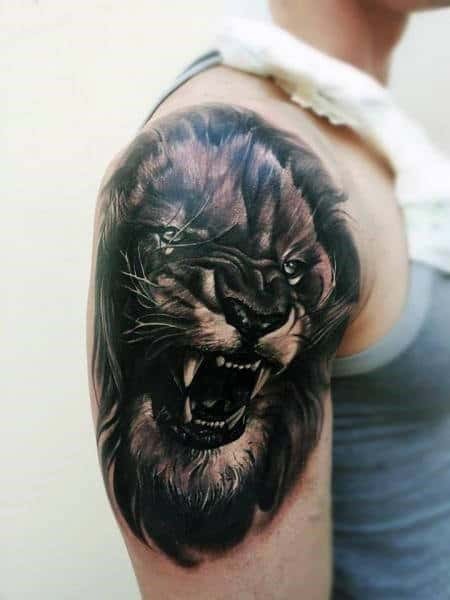 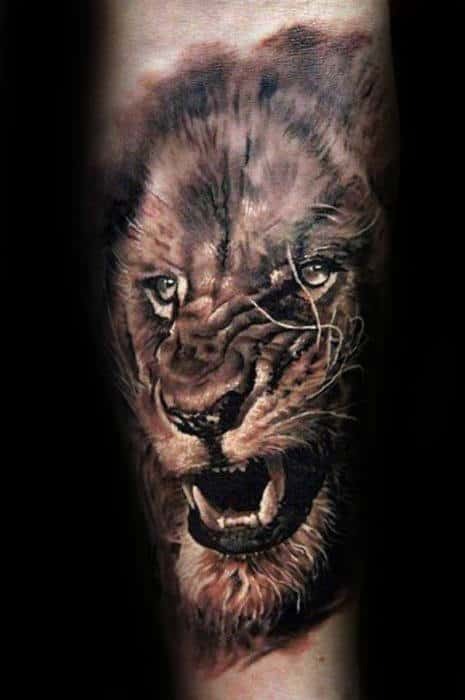 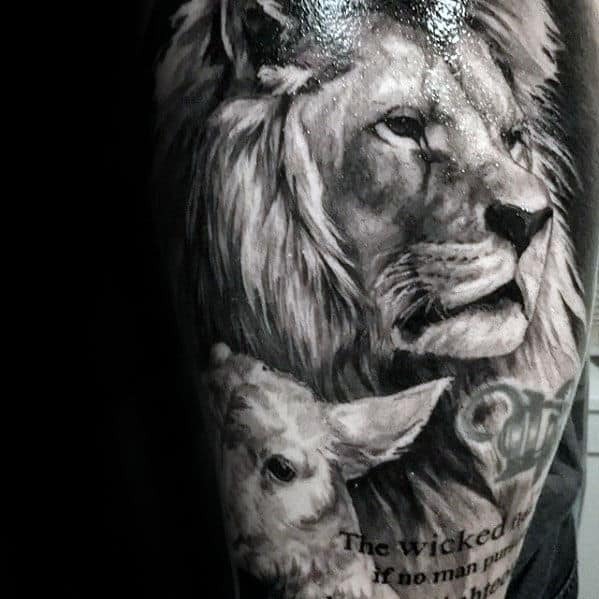 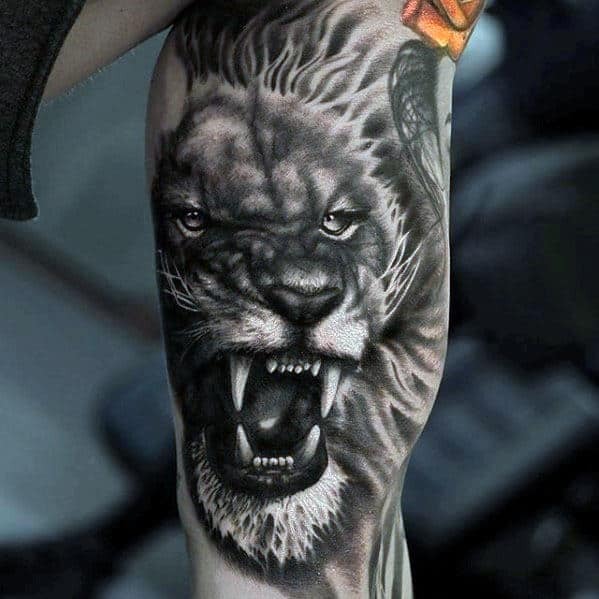 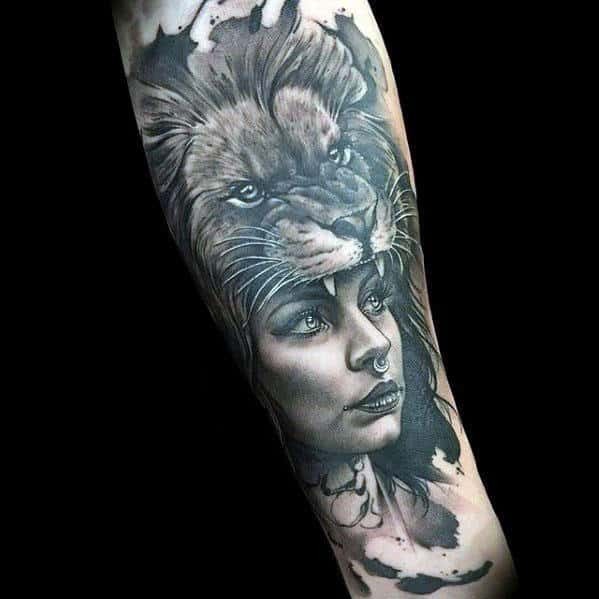 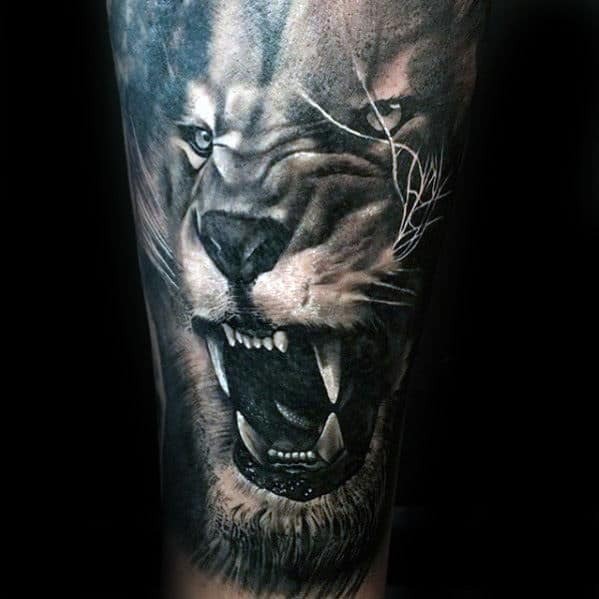 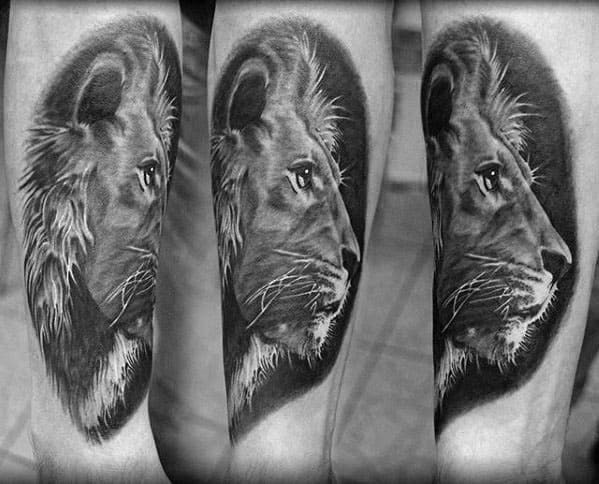 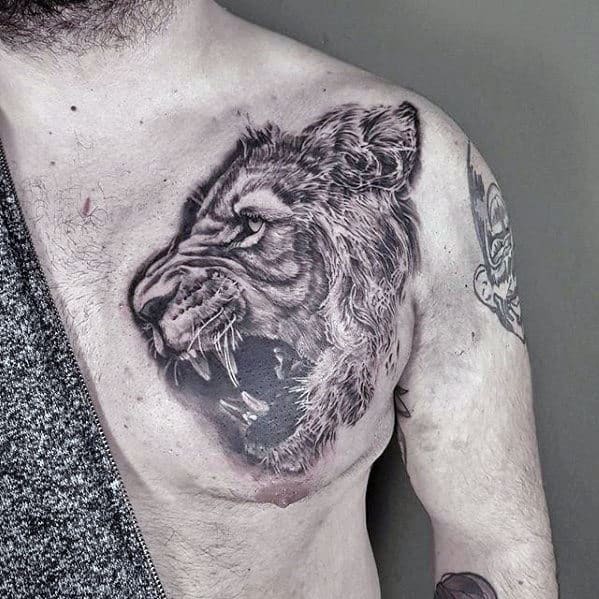 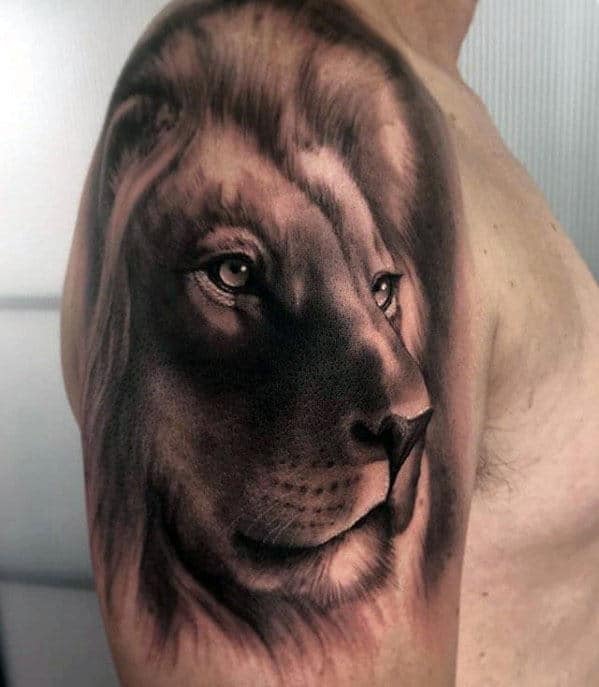 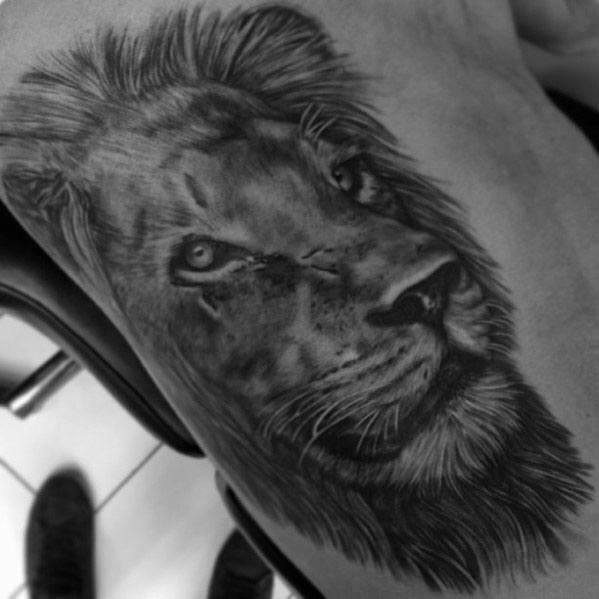 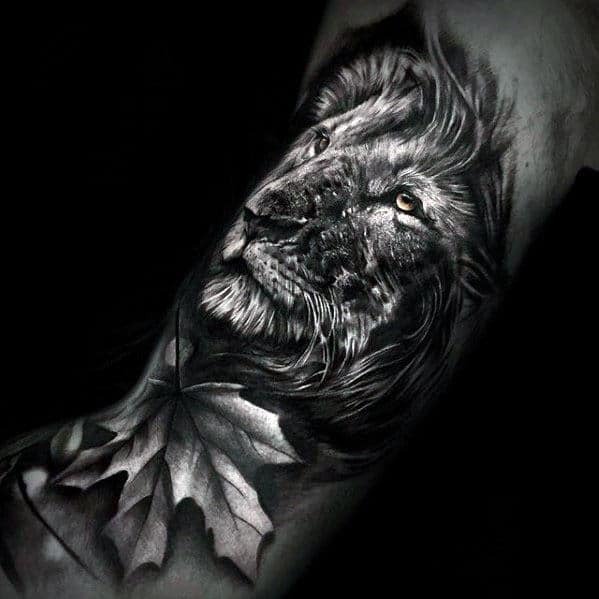 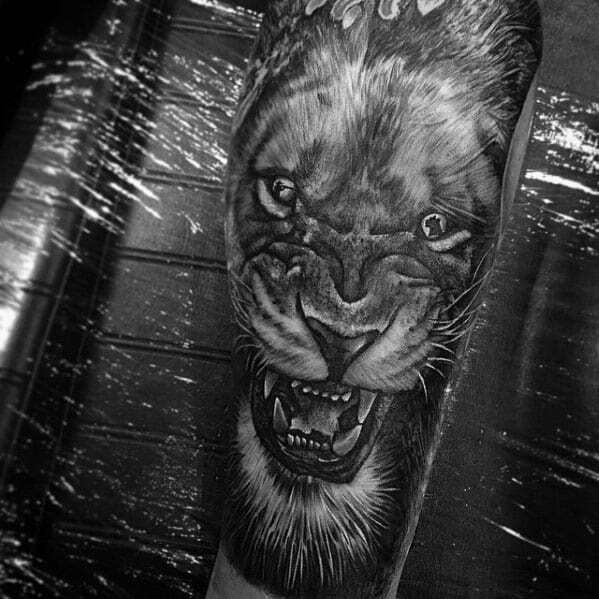 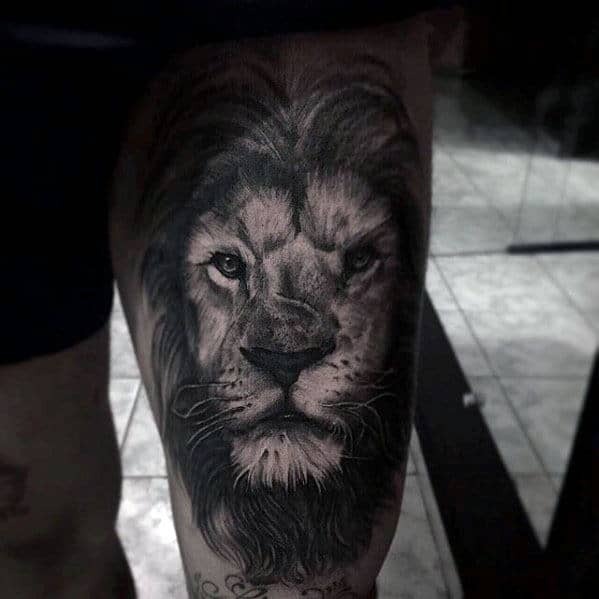 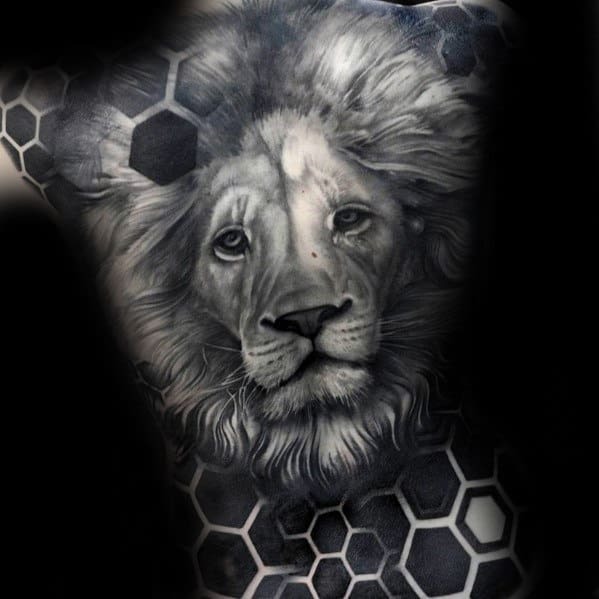 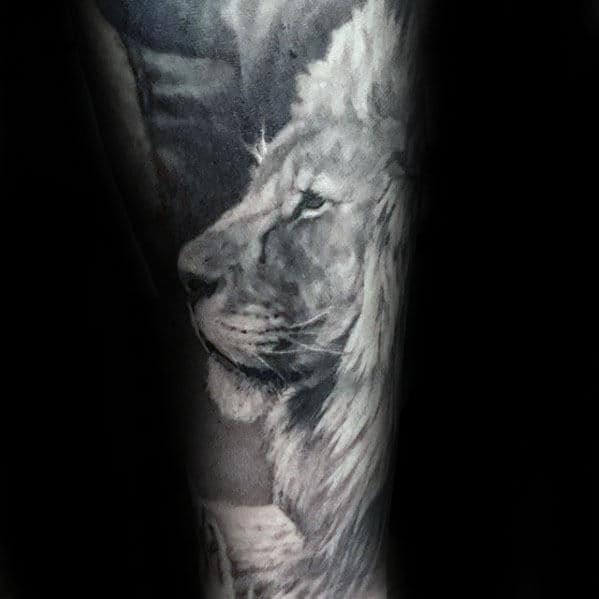 From the proud astrological sign of Leo to Aslan, the fabled ruler of Narnia, the lion is the king of both man and fellow beast, a symbol of courage and regal bearing. 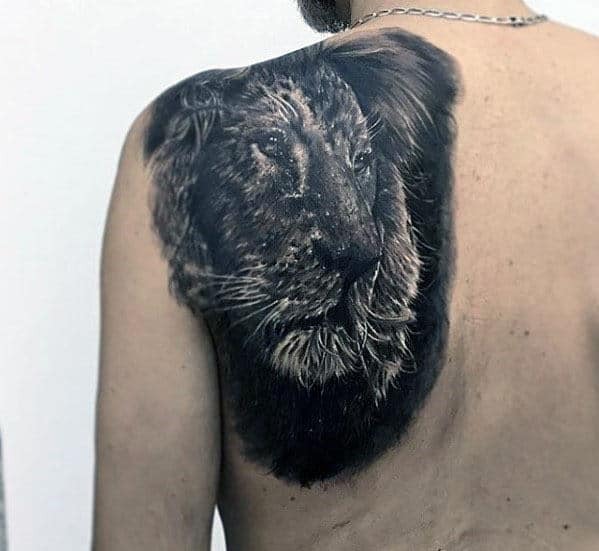 In African belief the lion represents self control and discipline, while medieval Europeans held the lion as one with royalty, often even keeping them as courtly pets. 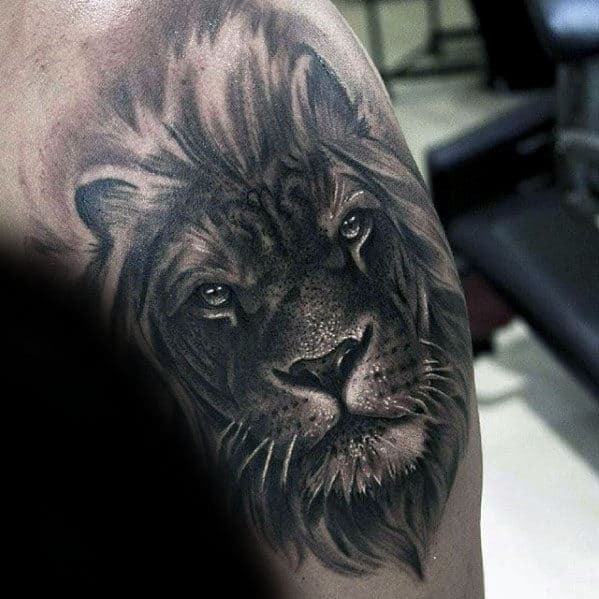 A creature of astonishing beauty and force, the lion’s endangerment in recent years has rendered it a king truly in danger of losing his kingdom. 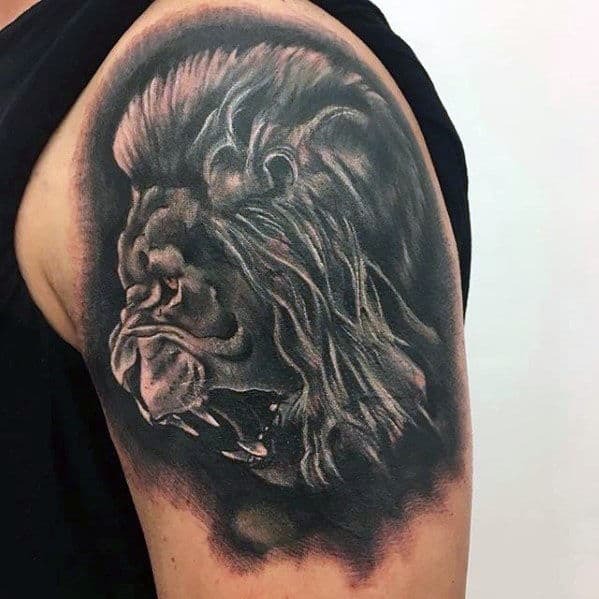 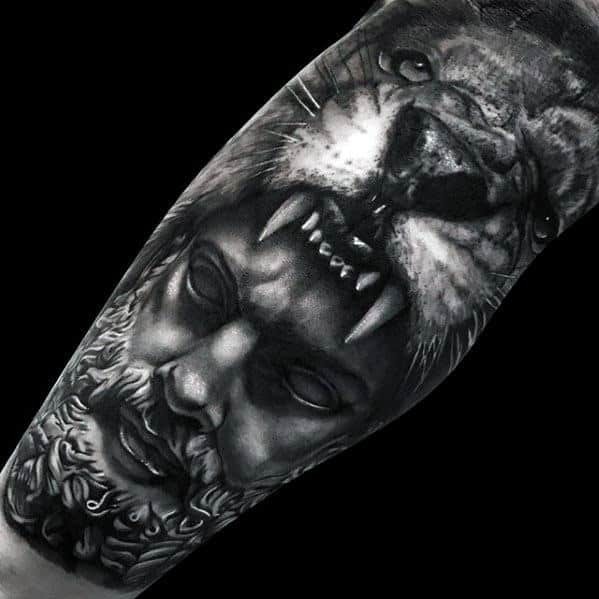 The ancient Romans often used the symbol of the lion to express their love, while ancient Egyptians carved great statues of two lions with their backs touching in representation of eternal balance. 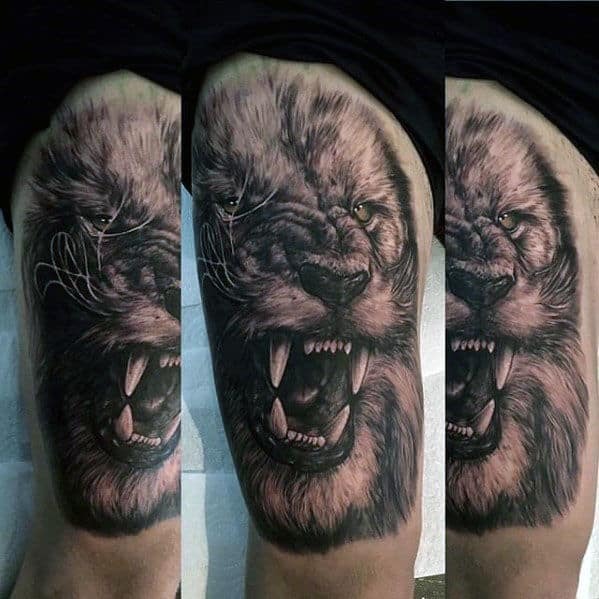 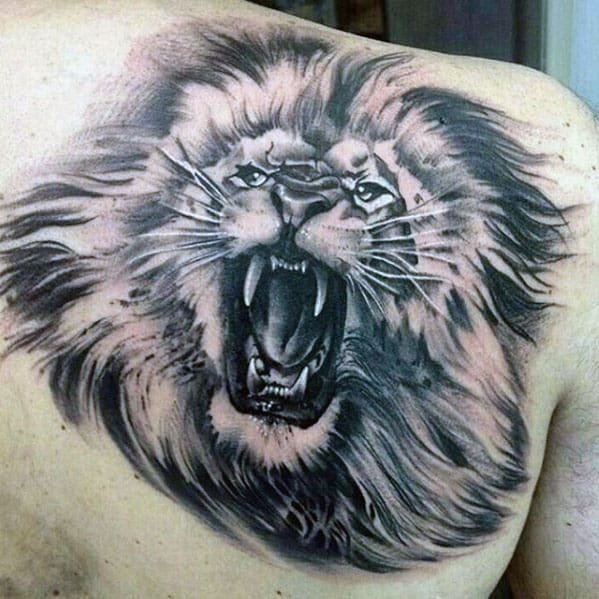 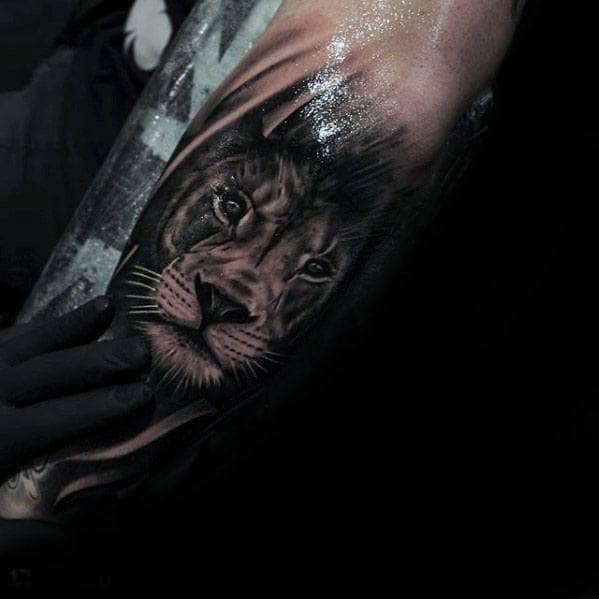 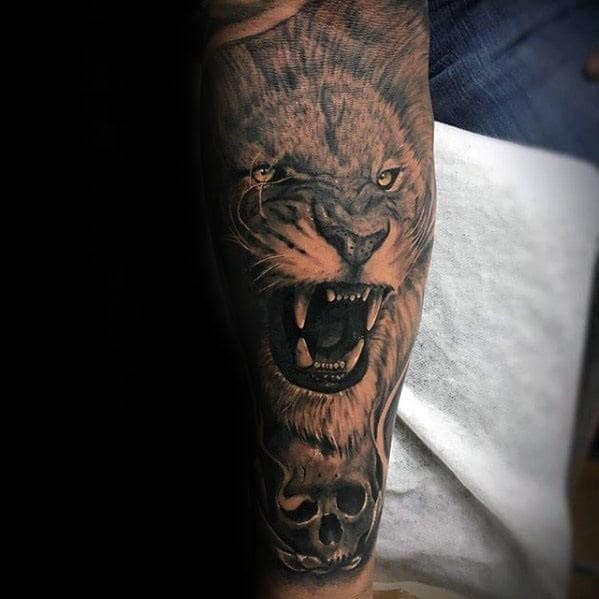 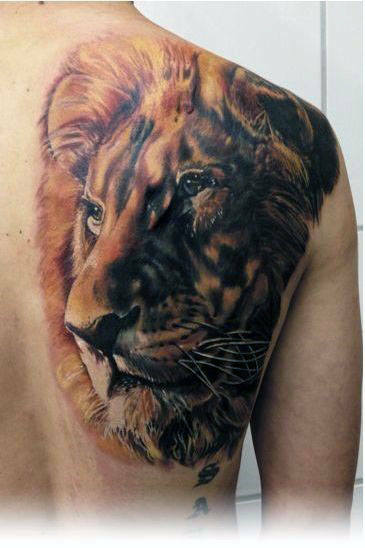 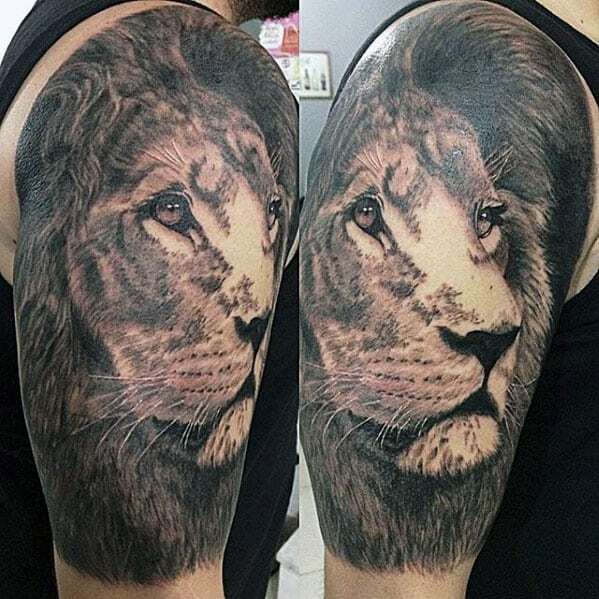 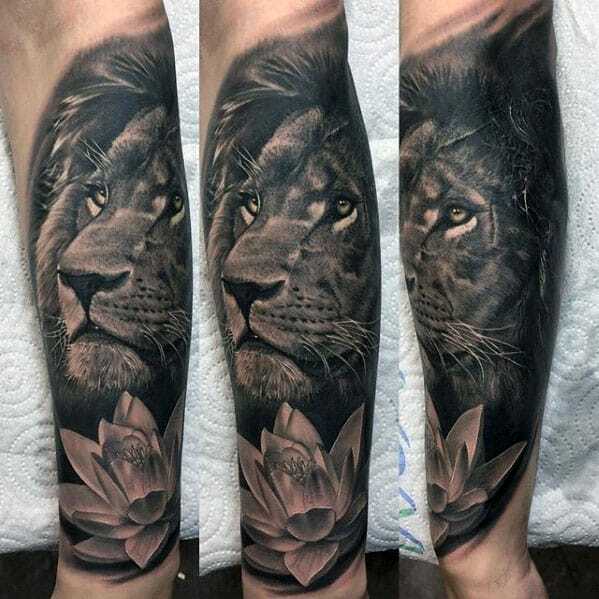 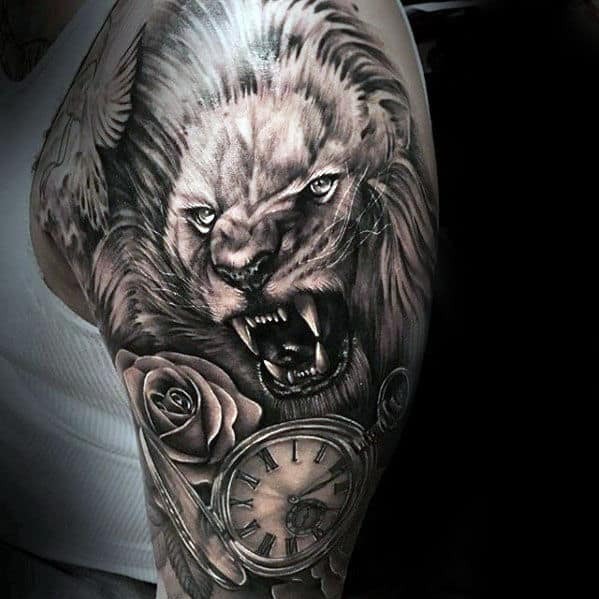 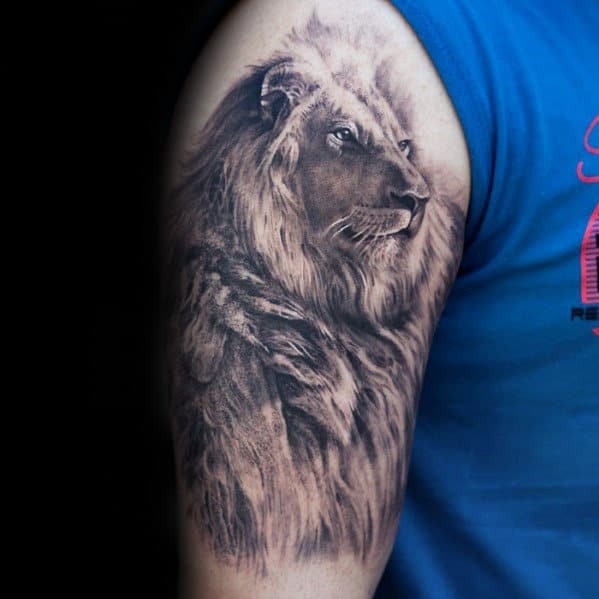 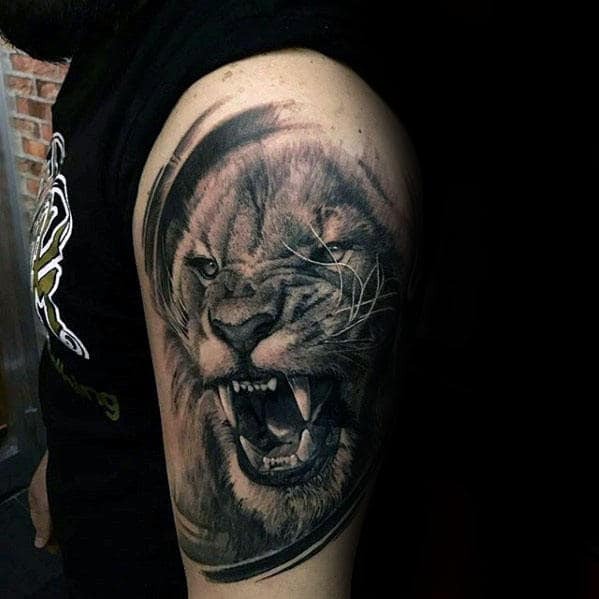 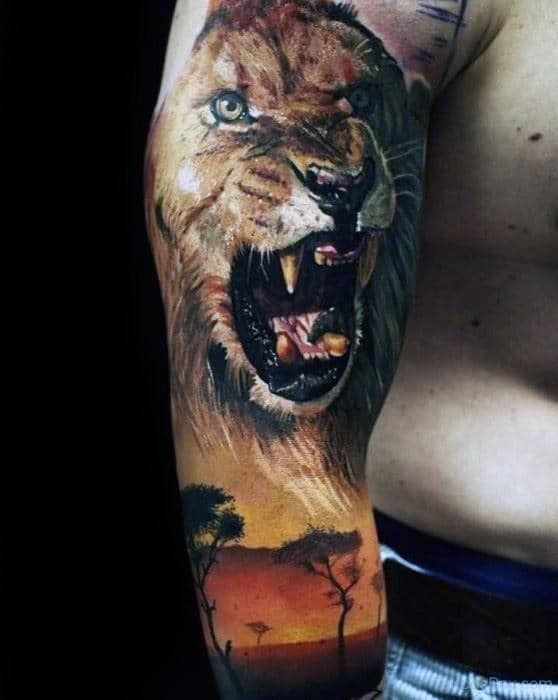 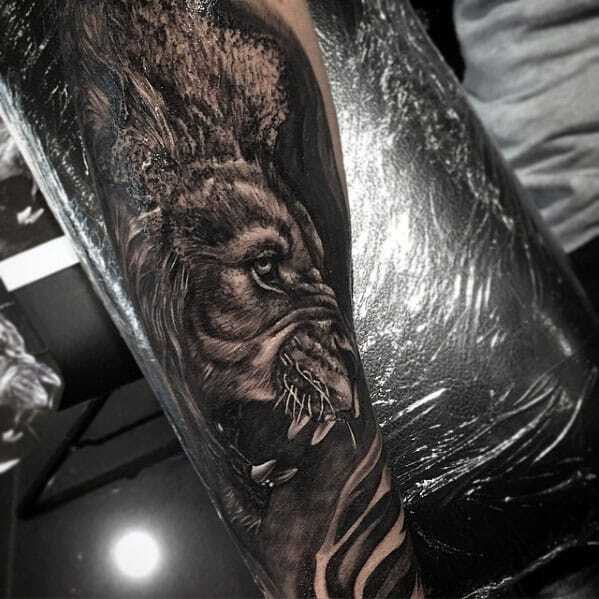 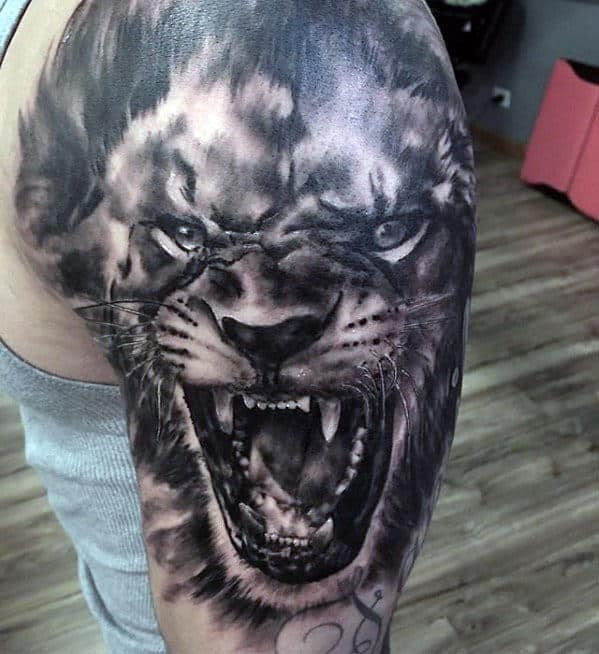 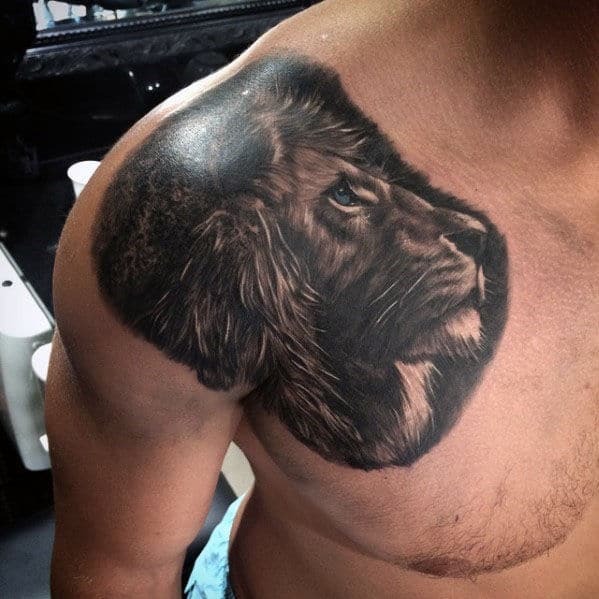 Alternately, the lion can be used to represent one’s Christian and Islamic beliefs. 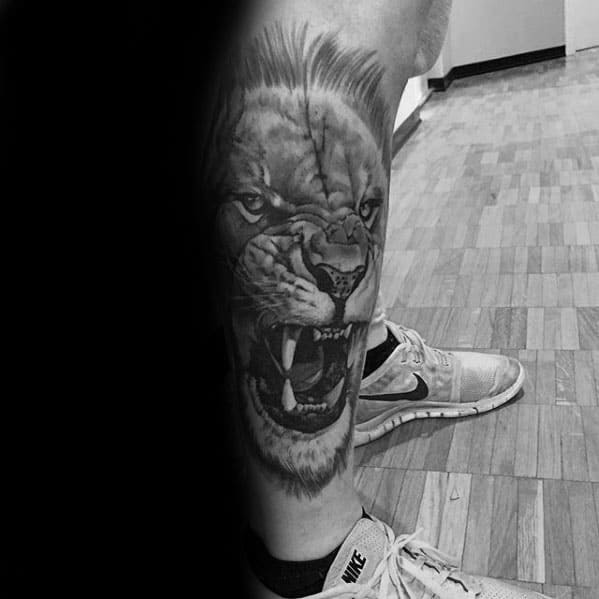 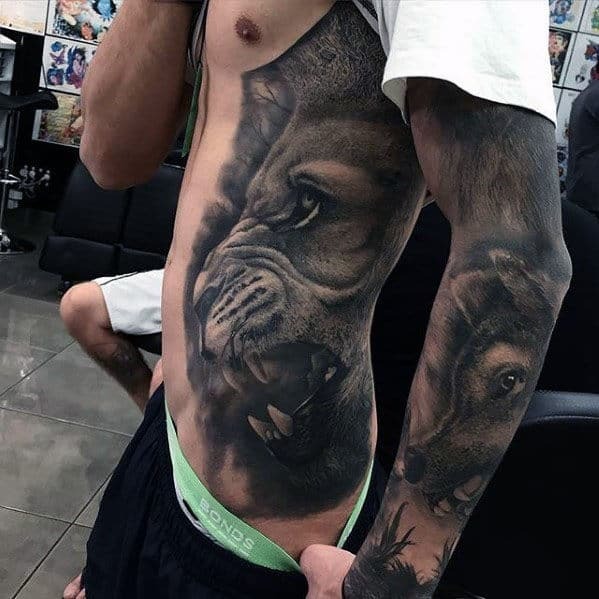 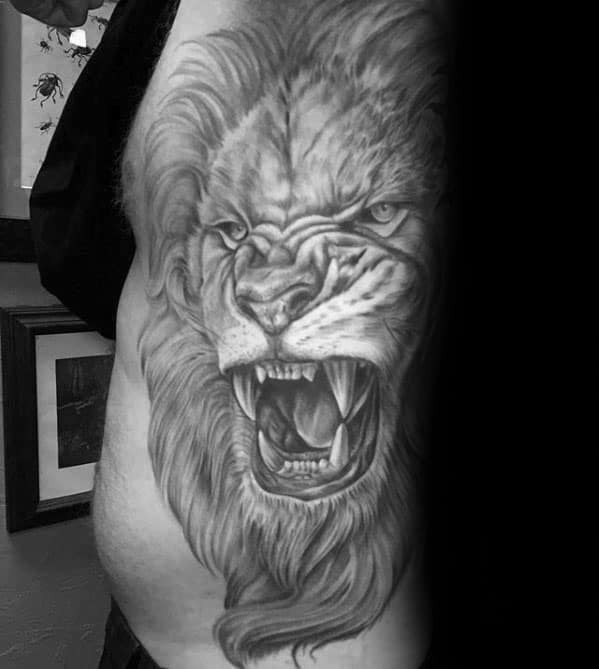 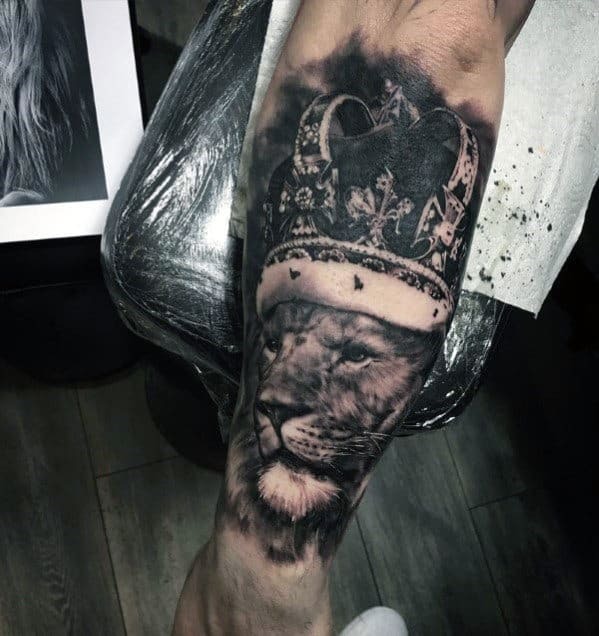 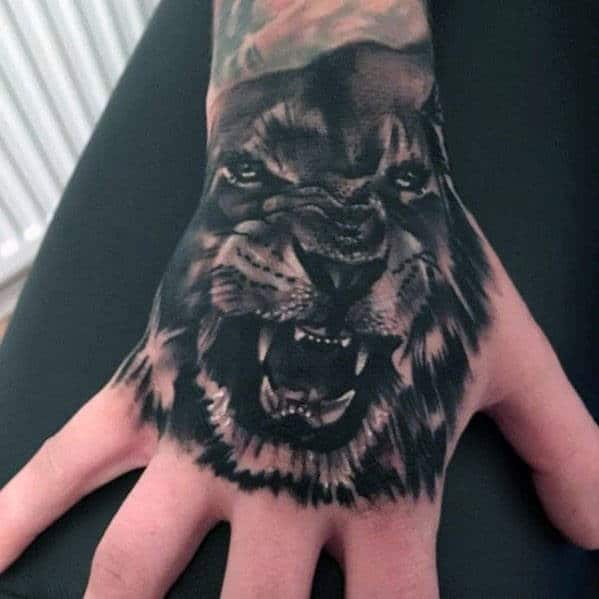 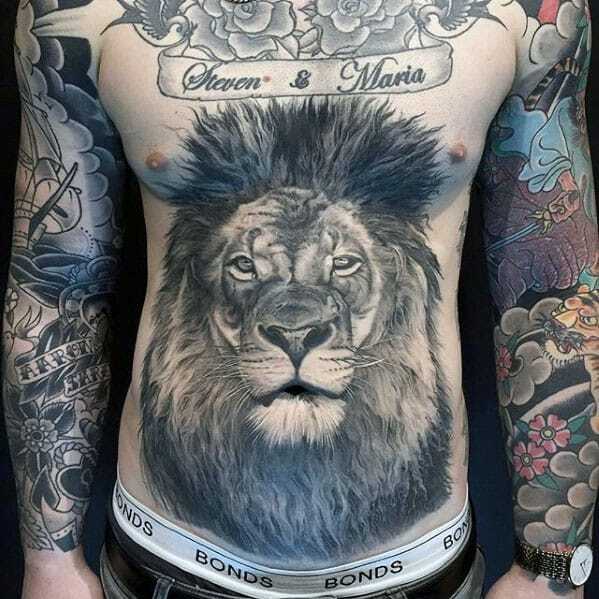 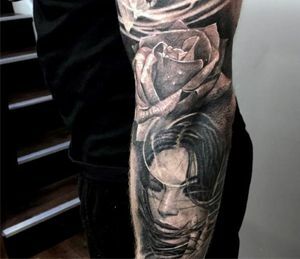 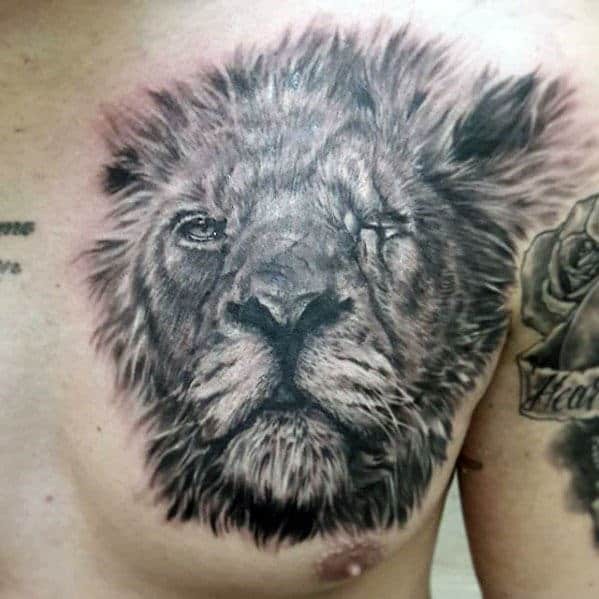 Regardless of where and how you wear your lion tattoo, there’s no denying the unwavering courage and morals of the man who aligns himself with this king of kings.